This spunky pair are a walking party! 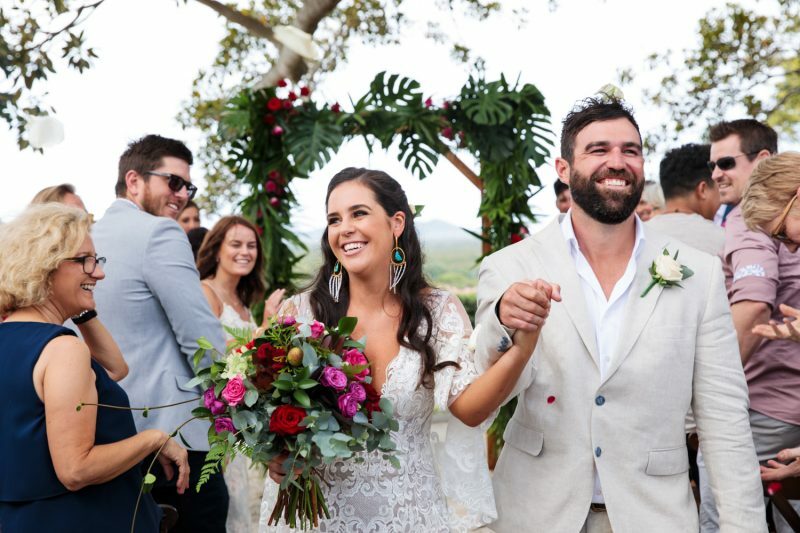 Miranda and Anderson, or MIRANDERSON, as they are affectionately known, celebrated their love at The Figtree in Byron Bay. Guided by the hilarious Ben Carlyle, their ceremony was picture perfect. Followed by a scenic tour in The Magic Bus, the pair dined beneath perfect skies with their nearest and dearest.